Today, TF is celebrating our intrepid Argentinian partner, Fundacion GAVINA! We recently learned that our partner has been awarded special recognition from the provincial government for the fourth consecutive year in a row – recognizing their tremendous impact in the non-profit sector. 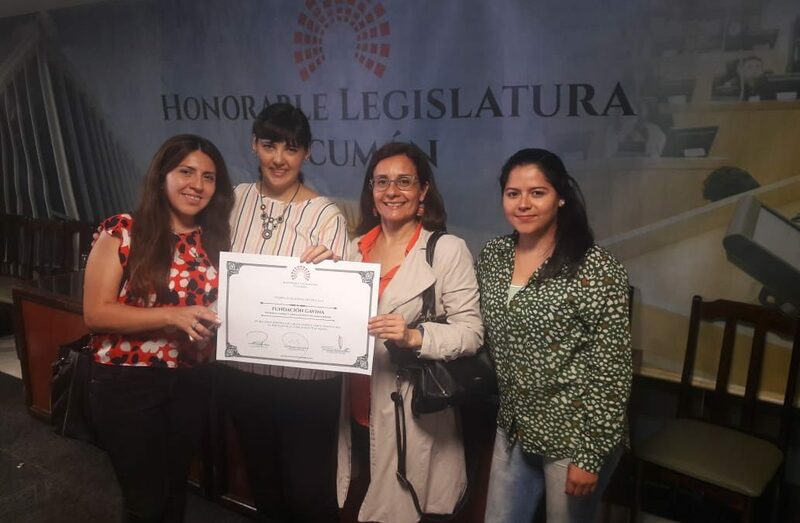 Fundacion GAVINA has been collaborating with the provincial Ministry of Health in Tucuman Province for the past two years, where they’ve provided training on the importance of delivering comprehensive cleft care. TF has been working in Argentina for over 15 years – and we continue to collaborate with GAVINA in providing a complete circle of cleft care to children and families, including surgery, speech therapy, nutritional support, dental care and counselling. This incredible distinction fills TF staff with pride. 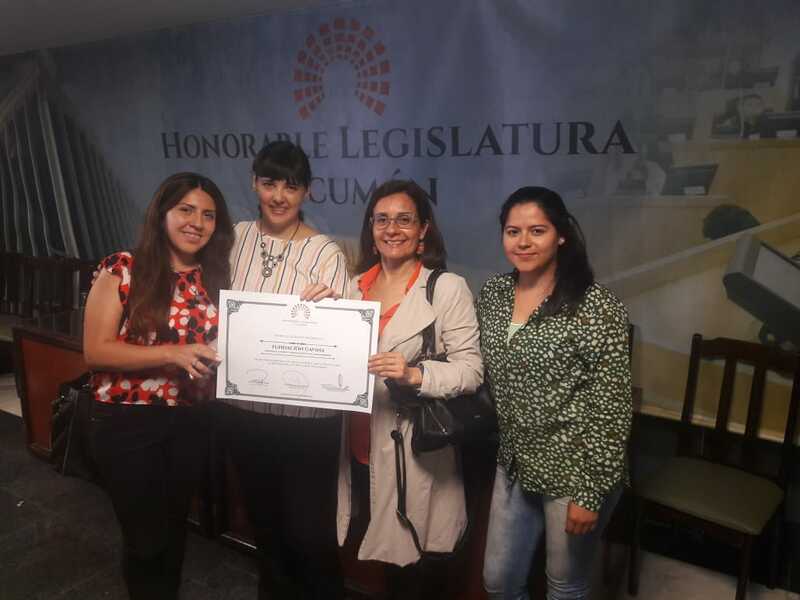 CONGRATULATIONS FUNDACION GAVINA!